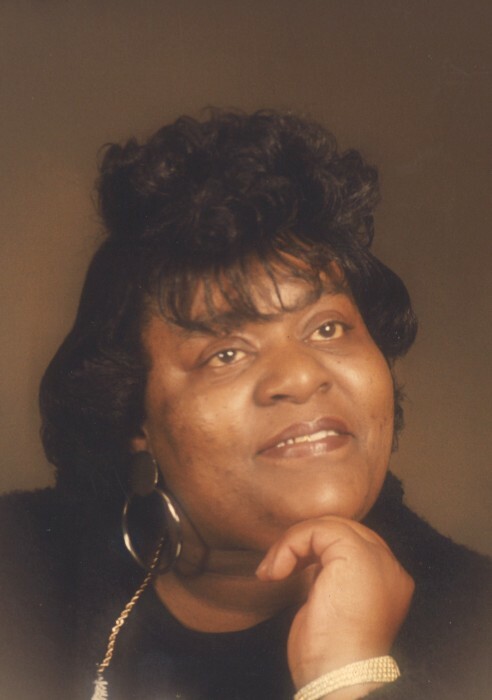 Mrs. Annie Doris Ward Simms Williams, 62, of 1900-L Fountain Drive, Wilson, NC, passed away on April 4, 2019. The funeral service is scheduled for Saturday, April 13, 2019 at 2:00 pm, at Stevens Funeral Home, 1820 Martin Luther King, Jr. Parkway, Wilson, NC. A public visitation will be held on Friday, April 12, 2019 from 4:00 to 6:00 pm also at Stevens Funeral Home. Arrangements are by Steven Funeral Home, 1820 Martin Luther King, Jr. Parkway, Wilson, NC. All condolences may be posted to www.stevensfamilyfuneralhome.com or faxed to 252-991-5849.